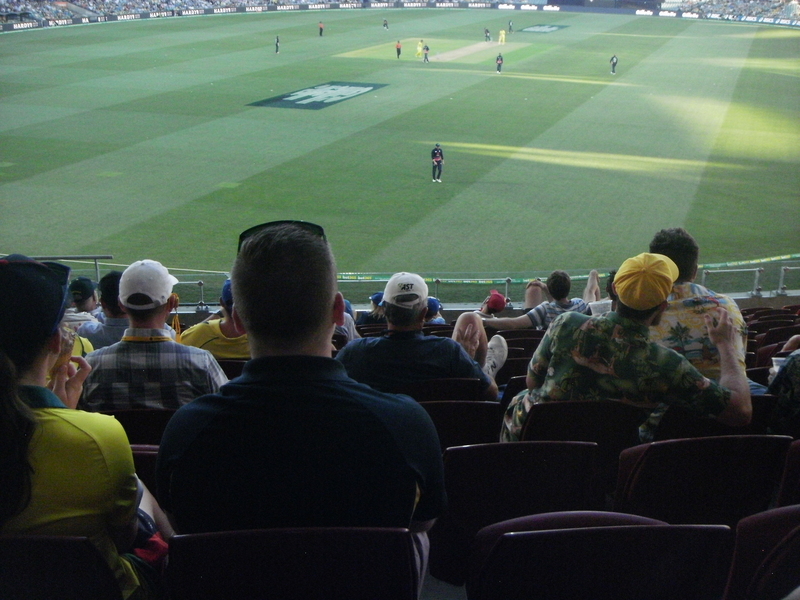 Age-group cricket is an established path to the senior game, with performances here occasionally getting more attention than those on the first-class circuit. Virat Kohli, Kane Williamson, Sarfraz Ahmed, Hashim Amla, Michael Clarke, Cameron White and Denesh Ramdin are some of those who shone in junior cricket and went on to captain their countries in top-level cricket. The photo above, from the Asian Cricket Council Under-19 Tournament in Pakistan in 2003, has seven players who went on to play for India: (from left) Irfan Pathan, Suresh Raina, Robin Uthappa, Piyush Chawla, Dinesh Karthik, Ambati Rayudu and VRV Singh. 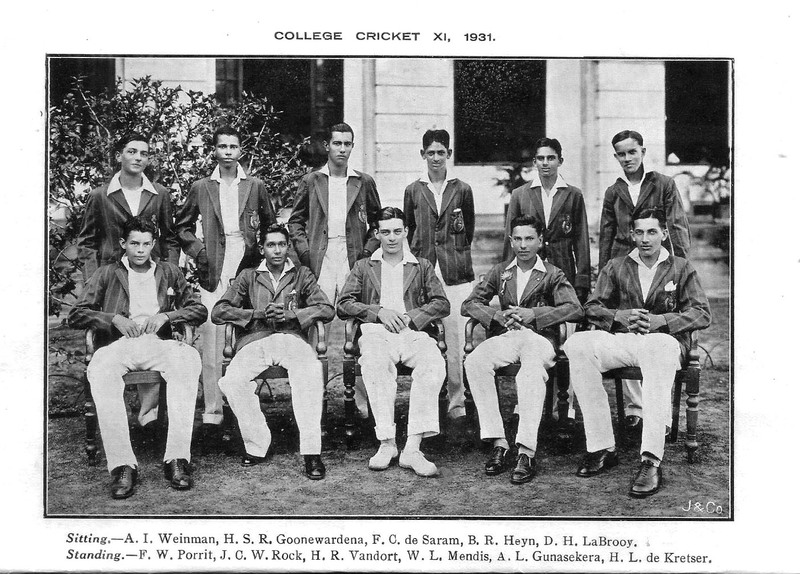 Their coach, Robin Singh, (centre, back) himself played national U-19 cricket – for Trinidad & Tobago – before moving to make a career in India. IPL Auction 2018 saw some of cricket’s biggest name go for auction in Bangalore. The first surprise of the day was R Ashwin. Coming in at number two in the auction, Ashwin was sold to Kings XI Punjab after Chennai Super Kings decided to pull out of the bidding war. He will join Yuvraj Singh at KXIP for a price of Rs 7.60 crore. This auction has not been the best for Indian veteran players as their prices have plummeted. 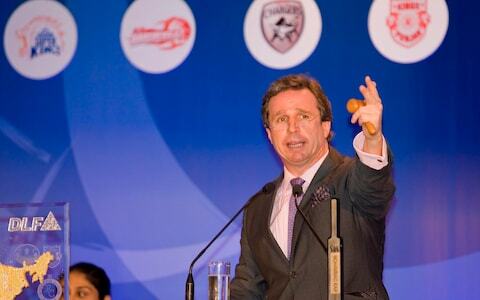 A couple of big names also went unsold on the first day of the auction. 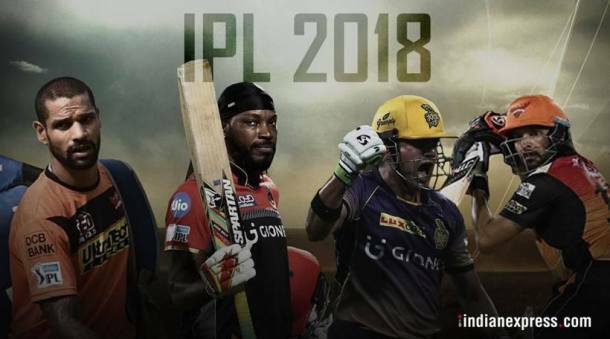 As many as 578 players from 13 cricketing nations are taking part in the Indian Premier League (IPL) auction that kicked off in Bengaluru in Karnataka state on Saturday. Eighteen of them are Sri Lankan. Pakistanis do not figure in the list of players trying their luck in the world’s richest cricket tournament. An original pool of 1122 has been trimmed down to 578 cricketers. Of these, 360 are Indian: 62 capped and 298 uncapped. The rest overseas players. The list includes 182 capped, 34 uncapped and two Associates players. 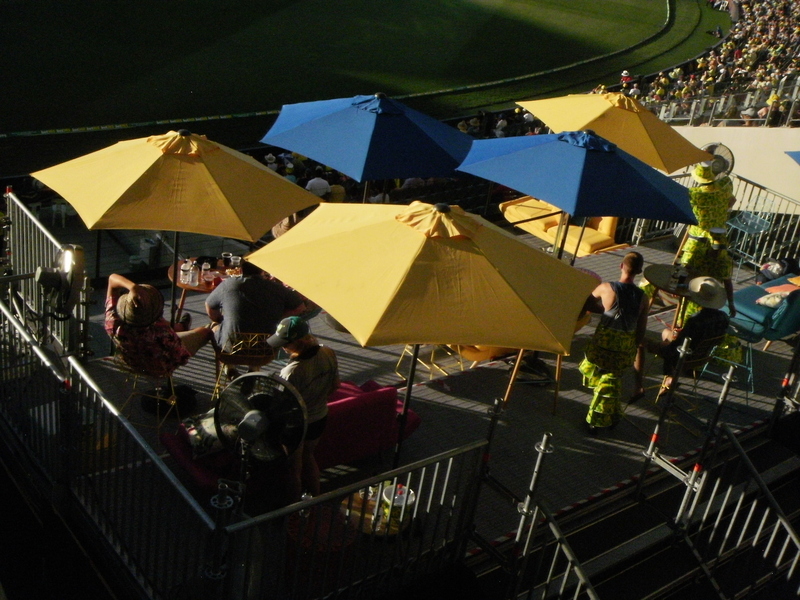 You are currently browsing the Critiquing Cricket blog archives for January, 2018.